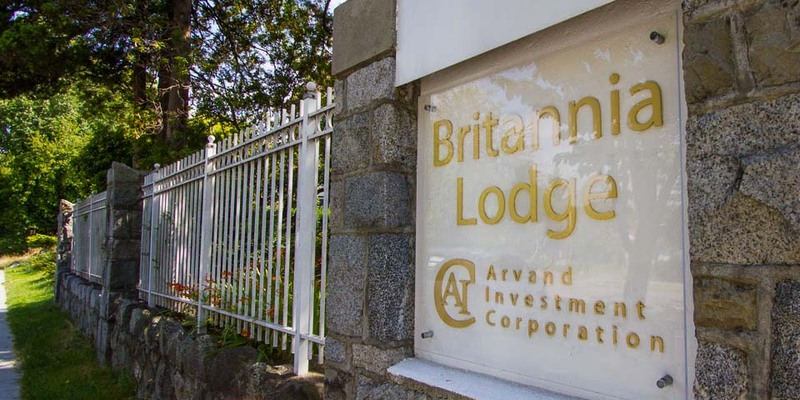 Britannia Lodge is a ‘special needs’ assisted living mental health care facility, offering the highest levels of care and support in a nurturing and comfortable home-like environment on a full-time basis. The primary focus of staff and management is to ensure the happiness and promote both the physical and mental health of residents. 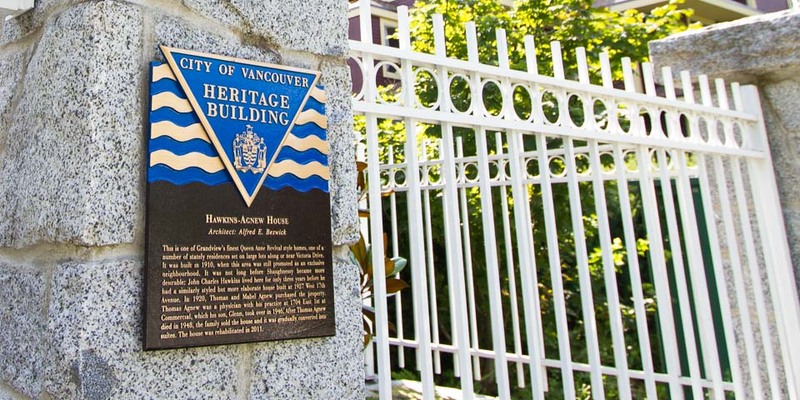 Staff works closely with residents, family members, medical professionals, and Vancouver Coastal Health officials to constantly improve upon our exceptional standards and better the quality of life of our residents. We offer a wide variety of activities and services to suite residents’ needs seven days a week. The Activity Leader organises both in-house events, as well as bus trips and special occasion outings. Our meal programme is designed and monitored by an on-site nutritionist and dietitian to accommodate each resident’s specific dietary needs. 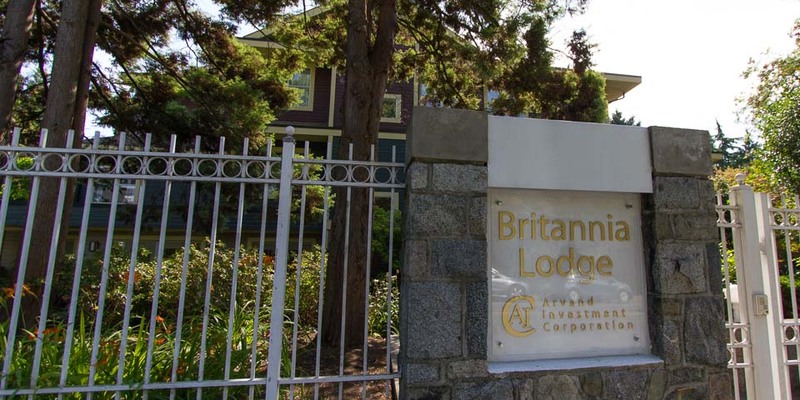 Located in East Vancouver, near the vibrant nighbourhood of Commercial Drive, known simply as “The Drive,” Britannia Lodge is close to several great amenities, ranging from the Britannia Community Centre to many local coffee shops and restaurants. 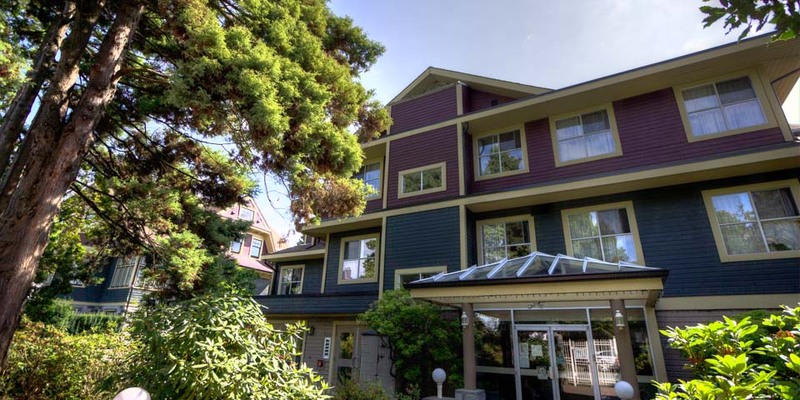 Our prime location allows residents to explore their vibrant community within the proximity of their home. 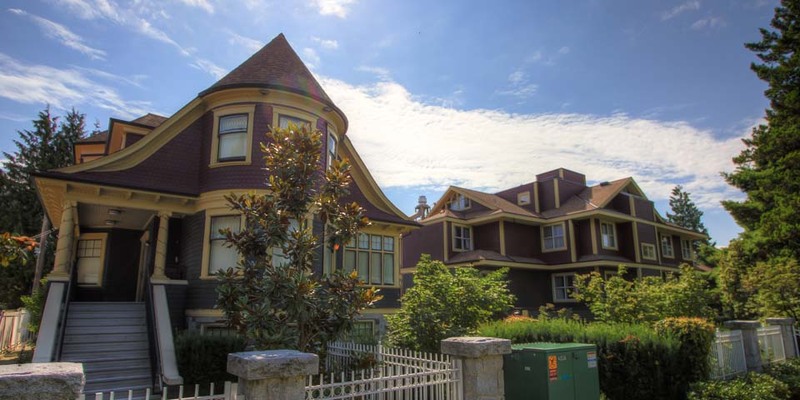 In 2012, with the approval of Vancouver Coastal Health, the facility expanded from a forty-five bed facility to a sixty-five bed facility, with modern state-of-the-art equipment. We are very excited as this opportunity allows us to continue providing exceptional quality care and better meet our residents’ changing needs.